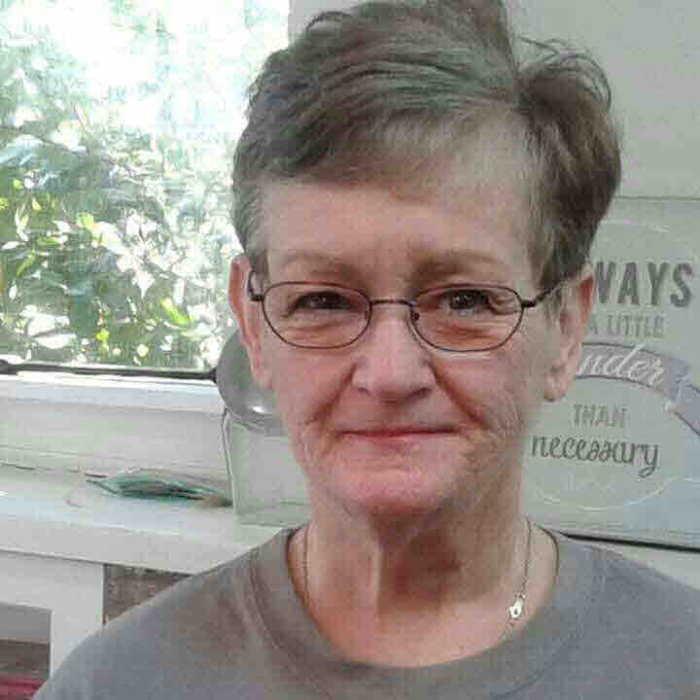 Pamela Arleen Wells, age 67, born in Mobile, AL and a resident of Bay Minette, AL died Monday, April 1, 2019 at North Baldwin Infirmary. She was a X-Ray Technician. She was a veteran of the U.S. Marine Corp.
She is survived by her husband, Jeffrey Wells; three sons, Robert (Wanda) Wells, Chris (Michell) Wells and Tony (Debra) Wells; one daughter, Kim (Vince) Wells; three brothers, Derwin Chastang, Justin Chastang and Mark (Dana) Chastang; one sister, Katrine (David) Manderson; eight grandchildren and four great grandchildren. Mass of Christian Burial will be celebrated Wednesday, April 10, 2019 at 11:00 a.m. at St. Agatha Catholic Church with Father Joji officiating. Burial will follow at the Alabama State Veterans Cemetery at 1:30 p.m. Military honors will be rendered at the graveside by the U.S. Marine Corp. The family will receive friends Tuesday, April 9, 2019 from 6:00 p.m. until 9:00 p.m. at Norris Funeral Home. Pallbearers will be Andrew West, Rodger Tuberville, Chase Byrd, Jacob Chastang, Blake Elliot and Clint Hall. In lieu of flowers the family requests memorial contributions be made to the Baldwin County Humane Society, P. O. Box 206, Fairhope, AL 36533.